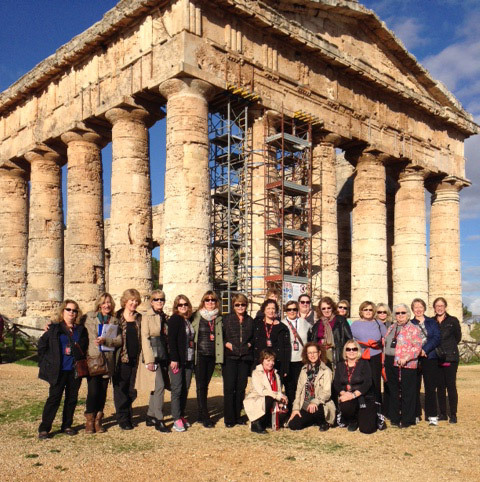 The Women's Travel Group – Where in the World is Waldo Safe? Home Holiday tours for women Where in the World is Waldo Safe? There are battalions of former– not all so young –military personnel now on the payroll of tv news programs. What does a general know about street crime in Paris? There are the websites that want to sell you money pouches that fit into unmentionable parts of your anatomy. There are your friends who warn you from going anywhere. There are the objective opinions: US State Dept. Canadian opinion, British Foreign Ministry, and many other countries advice you can read on line. There is the travel insurance industry that insures you ONLY if you will be safe. Make sure your trip is insurable. There are local English speaking newspapers which report on local crimes,street demonstrations. There is common sense: avoid countries on election day which are going thru disputed elections. Avoid those areas having national holidays that commemorate anti-West events. Avoid areas that have recently been through natural disasters. Stay away from disputed borders. Avoid the bad neighborhoods that any tour guide or concierge can pin point for you. Be wary of countries going through major devaluations.